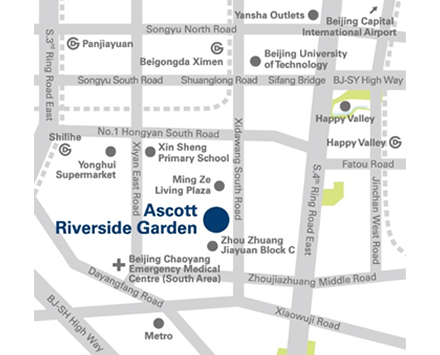 Ascott Riverside Garden Beijing is ideally located along Xi Dawang South Street in the bustling Chaoyang District of Beijing. 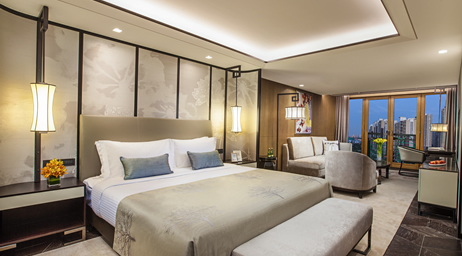 With its superior location advantage, the residence offers residents easy access to major office buildings, shopping malls as well as leisure attractions, such as Happy Valley, Longtan Lake Park and the Panjiayuan Antique Market. 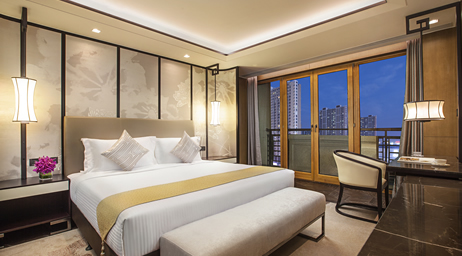 The Central Business District in Guomao and the Beijing Economic Technological Development Area are only 15-minute and 20-minute drive away respectively. Those who prefer to take public transportation can access Subway Line 10 via Shilihe station which is just a 15-minute walk away. 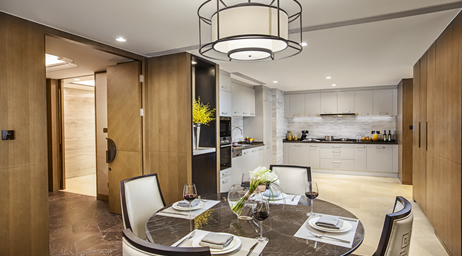 With a stunning east-meets-west design by one of the world’s leading architecture design firms, the premier residence provides an exclusive and luxurious living experience. 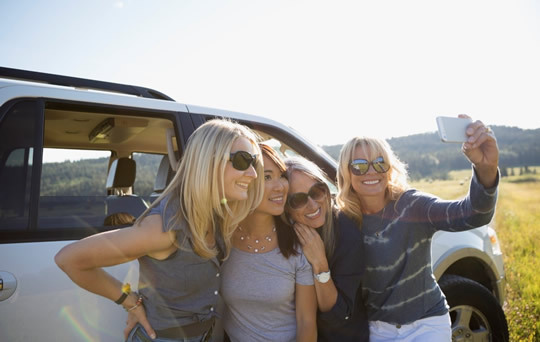 Residents will be pampered by an extensive range of accommodation options to call home, ranging from spacious studios and stylish one-bedroom apartments to unique two-bedroom lofts and luxurious three-bedroom penthouses. 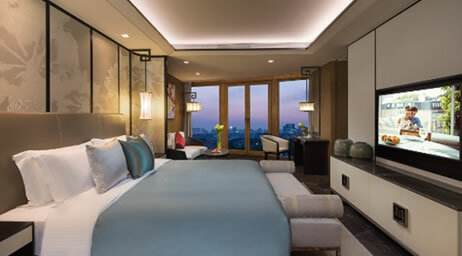 The residence also offers a wide range of lifestyle facilities to enhance your stay, including a fully-equipped gymnasium, state-of-the-art spinning studio, golf simulator and a wellness spa. 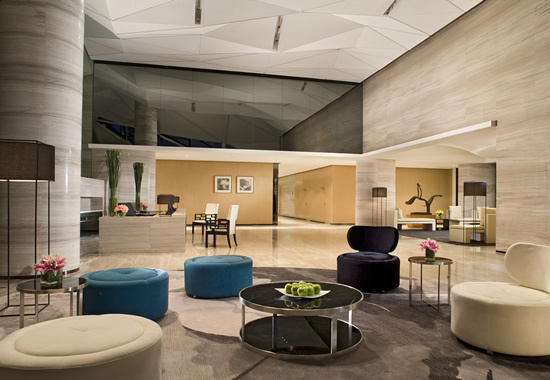 When business beckons, stay productive with our dedicated business corner, meeting rooms and wireless internet access. Earth Hour 2019’s campaign “One Planet Life” is a call for every individual, every business and every community throughout the world to unite together to protect our planet. 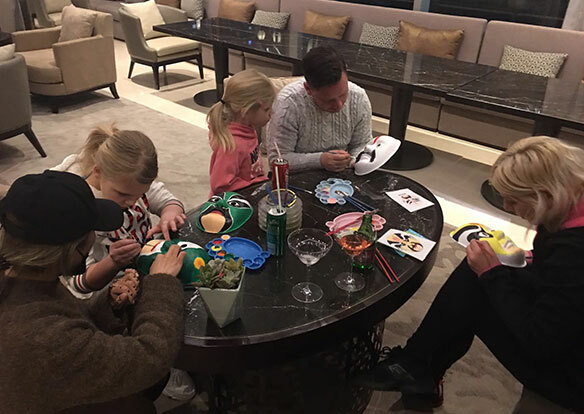 Ascott Riverside Garden Beijing invited residents to learn to paint Peking Opera facia makeup together to celebrate this special day. 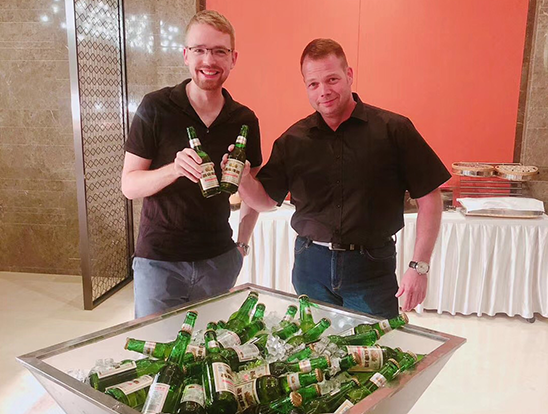 Meanwhile, we hold a Happy Hour at Café Lounge in the lobby as well. Everyone had a memorable evening together. Mid-Autumn Festival is one of the most meaningful festival in the Lunar Calendar. 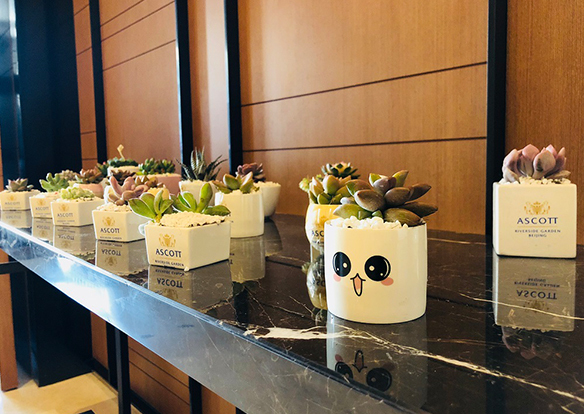 To celebrate this special day , Ascott Riverside Garden Beijing organized a party for its residents on 20th September at the Lobby Coffee Lounge, with over 40 guests in attendance. 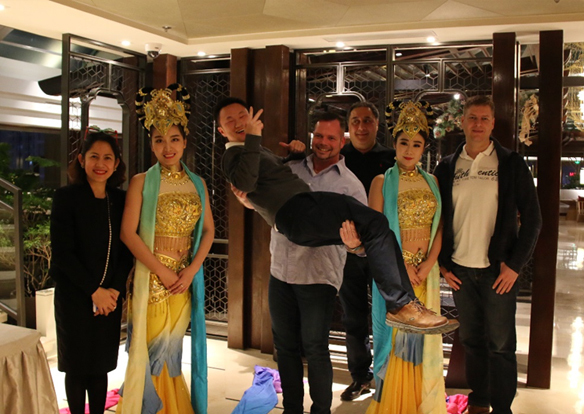 During the party, guests were treated to an exciting acrobatic and opera performances while savoring a delicious buffet dinner and mooncakes. 8 lucky guests also won lucky draw prizes. It was a meaningful and unforgettable Mid-Autumn Festival for everyone. Earth Hour already have 11 years history in China since 2007. 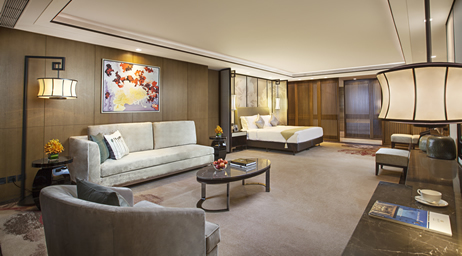 Ascott Riverside Garden Beijing adheres to the responsibility of “Building for tomorrow” and makes green hope come true. From 8:30pm, 24th March 2018 to 6:30am, 25th March 2018, residence turned unnecessary lights and encouraged in-house guests turn down room lights. 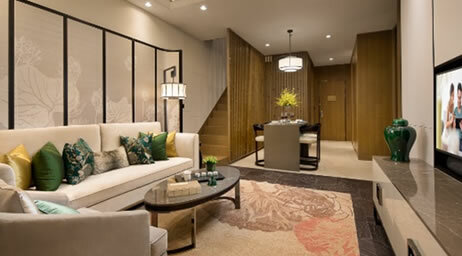 Guests can also exchange old clothes or newspapers for environmental green plants. After lights out, guests also enjoyed Earth Hour themed happy hour and experienced peaceful beauty of darkness. 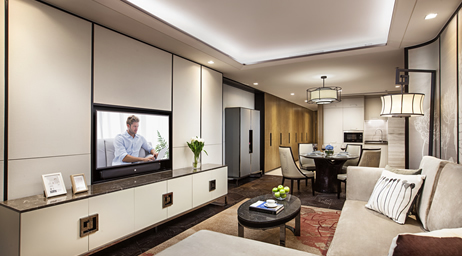 As the Chinese Spring Festival approaching, newly opened Ascott Riverside Garden Beijing held a special preheat event for all residents. At the beginning of the event, Ku-Ch’in which represents the head of Chinese traditional Four Arts led all residents to the cultural tour. Our residence invited famous contemporary calligrapher, 37th generation of famous calligrapher of Tang Dynasty Yan Zhenqing—Mr. Yan Shiju to show the charm of Chinese Calligraphy. Residents experienced calligraphy and left good blessing to new year. During the event, all residents also enjoyed historical lacquerware and stylish landscape paintings and left beautiful memories to their first Chinses Spring Festival. 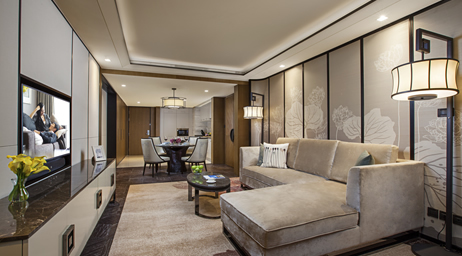 On 14th December, newly opened Ascott Riverside Garden Beijing held it’s first Christmas Party for all residents. More than 30pax inhouse guests from different countries joined this big event. 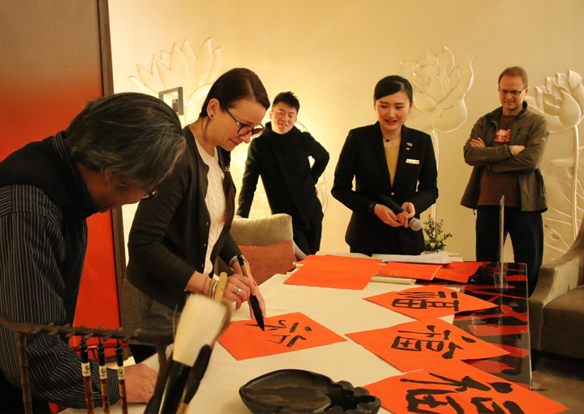 Our residence prepared Chinese Style “Chuanju Bianlian”、”Dunhuang Feitian” performance and lucky draw which left beautiful memories to guests. All guests enjoyed Christmas delicacy and cocktails and had a wonderful night together.